There was a time when you couldn’t spell “car” without “catch.” If a car was fast, it was probably expensive, hard to work on, or both. If a car was a luxurious, it likely fell onto its face when shown a corner. 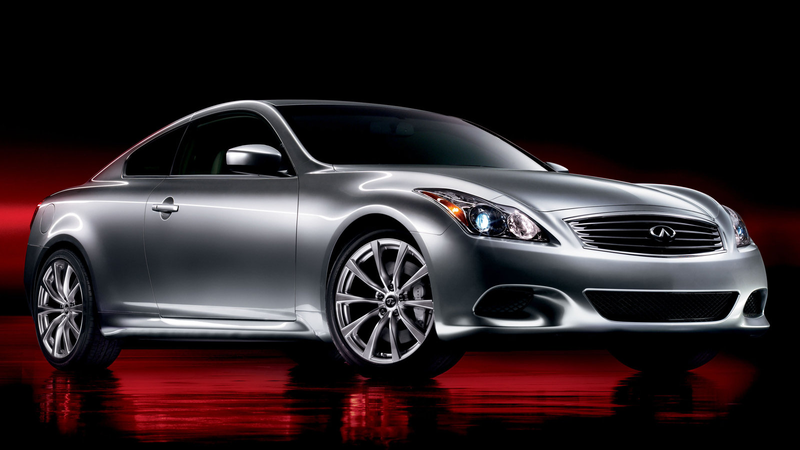 That time is now over, because the Infiniti G37 exists. Here are five reasons why you should pick one up before they’re all gone. On the new car market, you’d have to look awfully hard to find something that doesn’t have too many compromises, while the imminent threat of catastrophic and irreparable depreciation inches towards your wallet. A used Infiniti G37, however, has depreciated to the point where the worst losses are in the past, and the car can sell for its true intrinsic value, which is currently cheaper than a fully loaded Toyota Corolla. Although it’s no Hellcat and it won’t win any combination Australian tire-shredding-and-hot-dog-eating competitions, it is a capable performer at the very least in a straight line. Here’s a quarter mile run with the heaviest iteration of the model - all-wheel drive with the seven-speed automatic. Personally, I think the Infiniti G37 is the best looking car to come out of Infiniti since ever, which is probably why the Q50, Q60, Eau Rouge, and every other wacky and adderal-fueled napkin drawing Infiniti presents at current auto shows resembles the G37 design almost exactly. The lines of the car don’t abruptly end, but flow from the front to back seamlessly. The silhouette of the car can be drawn with a single stroke of the pen, which is supposed to represent good design, but I’m sure I can do that with a Chevy Cavalier, so that may be a moot point. What actually matters is that the proportions of the car are right and they denote a sense of luxury, excitement, and quality that I don’t think will date badly, if at all. It’s a car that does everything almost perfectly, and almost everything perfectly. What are you waiting for? Get one of your own cheap reliable luxury cars before they get scooped up by aspiring orthodontists.